Kandy S. Sayrs, D.D.S., P.C. What does good oral hygiene mean to you: Flashing a pearly-white smile? Having fresh smelling breath? Feeling that squeaky-clean sensation all around your teeth and tongue? All of these are important indicators about the state of your oral health — and they're often the first thing people notice when they meet you. But getting your teeth, gums and mouth really clean, and maintaining that healthy state throughout the day (and in the months between professional dental cleanings) can be challenging. Of course, there's much more to oral hygiene than just a bright smile. Take tooth decay, for example: Despite all our efforts, it's still the single most common chronic disease of childhood, affecting two-thirds of U.S. kids aged 12-19. It is 5 times more common than asthma, 7 times more common than hay fever — and it's almost totally preventable. Several other diseases commonly affect the mouth, including periodontitis (gum disease), which, if left untreated, can lead to tooth loss and possibly systemic (whole-body) inflammation. In many ways, the health of the mouth mirrors the health of the body. Diseases in other parts of the body often cause symptoms we can observe in the mouth; likewise, oral maladies (like tooth loss) not only reduce an individual's quality of life, but may also lead to problems in other areas. That's another reason why maintaining good oral hygiene is so important. Brush and Floss. You should brush at least twice a day and floss at least once daily. This will help remove plaque, a bacteria-laden biofilm, from the surfaces of your teeth. The bacteria in plaque can turn sugars from food into acids, which attack the tooth's enamel and cause tooth decay. Some bacteria can also cause gingivitis and other gum diseases. Get enough fluoride. Fluoride strengthens tooth enamel — it's essential for children's developing teeth, and helps prevent decay in both kids and adults. Even if your municipal water is fluoridated, you should always use fluoride toothpaste. If more fluoride is needed, it can be applied directly to your teeth here at the dental office. Limit between-meal snacks. Sugary snacks are the perfect fuel for decay-causing bacteria — and when eaten throughout the day, they keep the acid constantly on the attack. So give your mouth a break, and (if you allow them) limit sugary treats to mealtime. Use a mouthrinse. Therapeutic mouthrinses do more than temporarily mask bad smells or tastes in your mouth — they can improve your overall oral hygiene. While some over-the counter products offer primarily “cosmetic” benefits, therapeutic rinses contain anti-bacterial and anti-cariogenic (cavity-fighting) ingredients. Using a therapeutic mouthrinse has been proven to control plaque bacteria and prevent cavities better than brushing and flossing alone. Quit tobacco. Whether smoked or smokeless, tobacco use greatly increases your risk of oral cancer, gum disease, and tooth decay (not to mention heart disease and lung cancer… but you already knew that). If you use tobacco, ask us how to quit now. Examine your mouth regularly. Once you've established a regular routine, you'll quickly recognize any changes in your mouth — like chipped teeth, red or swollen gums, or unusual sores. If you find something of concern, let us know. Early treatment offers the best chance to remedy many problems. 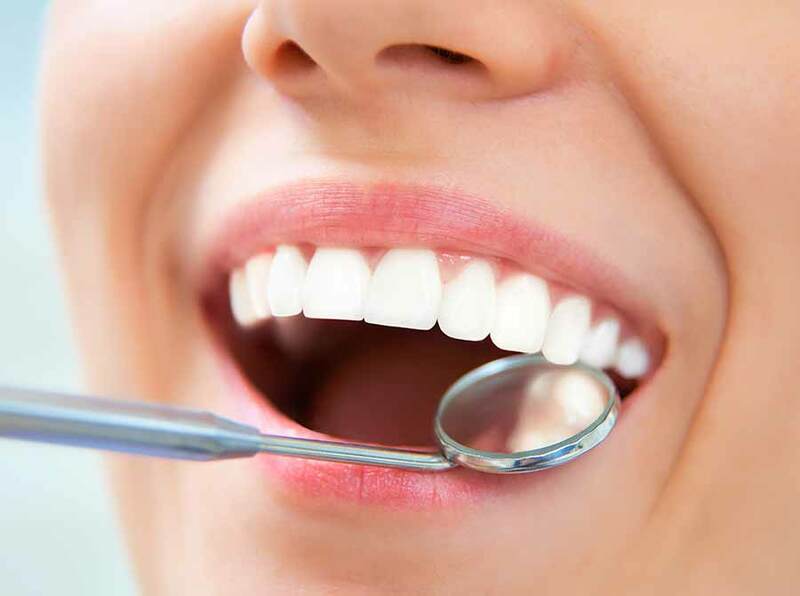 A major goal of modern dentistry is to help you keep your teeth and gums healthy for a lifetime. By following a conscientious program of oral hygiene, you have the best chance at making this goal a reality.